The vending machine – a paragon of modern day convenience and efficiency. Contrary to what you may assume, this innovative vending technology has actually been around for a very long time. In fact, the first vending machine is attributed to Heron of Alexandria of first century Roman Egypt. Heron was an engineer and mathematician whose innovative vending idea was to dispense holy water in exchange for a coin. This was just one of his many mechanical inventions, others of which included steam- and wind-powered machines! It’s fascinating to know that even back in ancient times, there was demand and incentive for inventions and machines that make life easier. 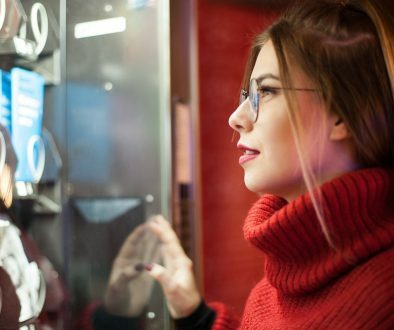 The concept of convenience is a common theme that has grown in sophistication over the course of our history, and vending machines are an excellent reflection of this. Innovative vending has evolved from the simple origins of dispensing holy water, to tobacco, newspapers, postcards, stamps, soft drinks and more. 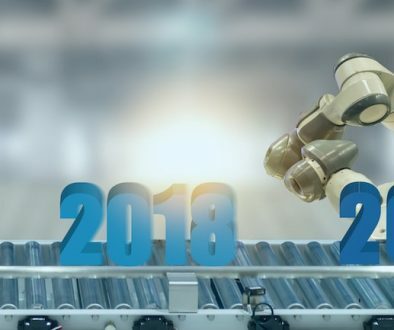 Fast forward to 2018, and the use of vending machines is becoming even more popular as our technology advances. No longer limited by cash payment functions, and supported by advanced mechanics, vending machines are now capable of selling just about anything! It’s not an uncommon sight to find a vending machine for gadgets such as smartphones, chargers, tablets, and the list goes on. Some countries have taken innovative vending to the next level. With the highest density of vending machines to population, Japan’s mind blowing vending machine culture is a popular topic and highlight for tourists! Looking at recent years where card transactions have begun to eclipse cash in western countries like the United Kingdom, Australia, and New Zealand, we can see how vending machines would be impacted. With people no longer carrying cash as their primary payment method, old-school cash vending machines have become inconvenient to use. However, with the increasing availability of cashless payment options, innovative vending machines are set to take back the title of convenience king. Nowadays you can find the latest technology in vending machines, including tap and go, paypass, and smartphone payment options such as Apple Pay. Purchasing from a vending machine has never been faster and easier than it is today! Are vending machines back to stay? With the increasing efficiency and effectiveness of vending machine purchases, it looks like they are. In today’s world, people are chronically short of time, not to mention becoming increasingly accustomed to instant gratification. This means that when it comes to choosing how you will purchase something, you’ll be thinking about which option will yield you maximum speed and desired outcome. For example, why line up in a queue with other customers if using a vending machine to buy your tablet means you get served instantly? Moreover, let’s not forget that innovative vending technology is just getting its boots on – the best is yet to come! All technology is getting smarter, and the vending machine industry is no exception. With ongoing tech development, cashless payment methods are becoming increasingly secure as a primary payment method. Features such as iris scanning and facial recognition provide additional security measures in conjunction with smart payments that will ensure peace of mind for users. Gecko Vending are at the forefront of smart and innovative vending technology, and cater to the Brisbane, Gold Coast, and Sunshine Coast areas. We provide a wide range of food and beverages for your vending machines, ranging from the classics to ice cream, salads, and more. 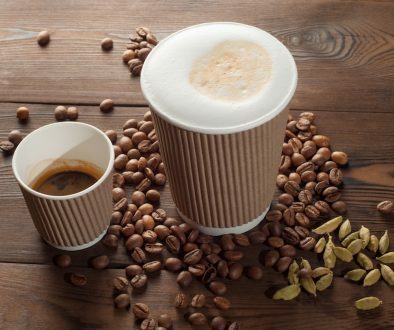 With a focus on meeting the needs of the modern consumer, Gecko Vending aims to provide maximum ease and convenience, with supporting values such as energy efficiency, and fresh, healthy food options. If you’re ready to experience the next level of convenience with innovative vending technology, contact us today and speak to our professional team for more information about how we can satisfy your vending machine requirements. Variety is the Spice of Life With These 3 Types of Vending Machines!